Sometimes, it is also called "royal". 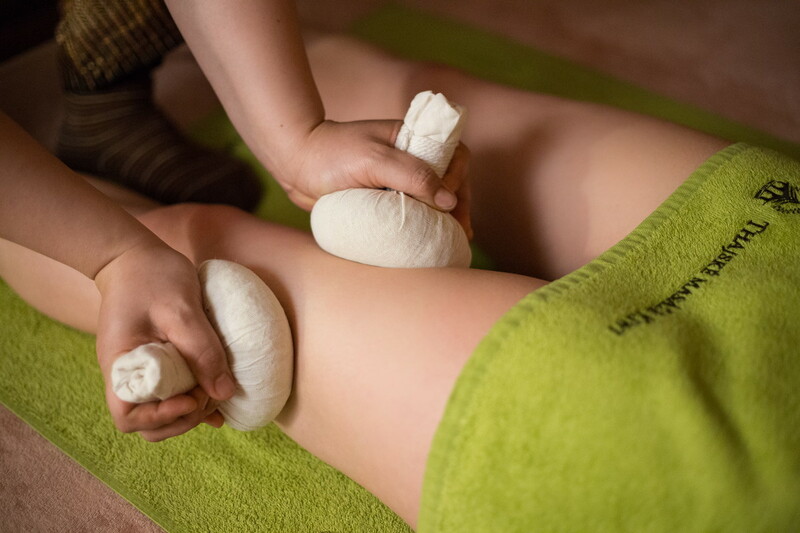 In herbal massages, your body is massaged with heated herbal balls and a carefully selected mixture of aromatic herbs and spices. The heat from the balls will open skin pores, better allowing the herbal extract to penetrate your skin and work on more intensely. The heat from the balls also effectively relaxes stiff muscles.